This is our multi-purpose, great tasting mix, that has won a 2016 Great Taste Award! 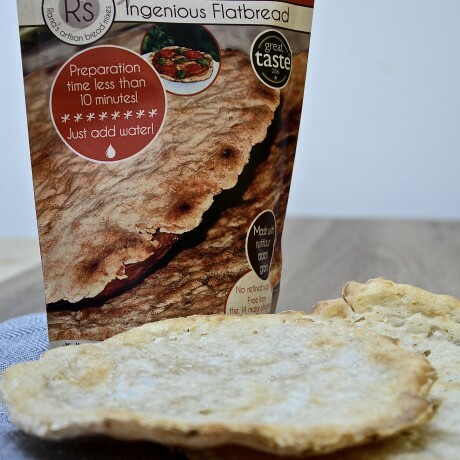 We use it for all sorts of things - flatbreads, ciabattas, crackers, pizzas and burger buns to name but a few. 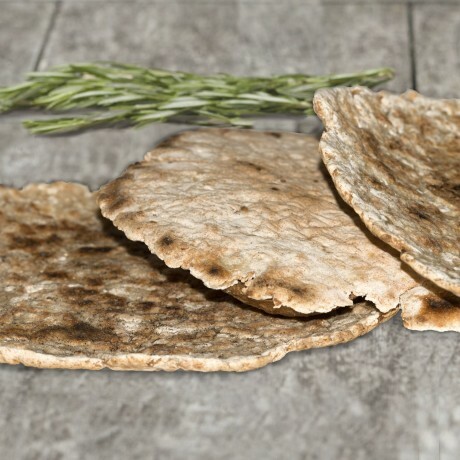 It is rich with roasted grain and a hint of garlic, truly delicious and hugely versatile. It just needs water, no kneading or rising required. It can be made quickly too, on a frying pan or in the oven. All you need is a mixing bowl, spatula and baking paper!